The Turkish Brigade entered into the Korean War in 1950, as the result of Marshall Plan and Soviet threat of invasion; after the deaths of Lenin(1924) and Atatürk (1938). App.14,936 man were send to Korea in the Allied/NATO front against North Koreans and later Chinese. 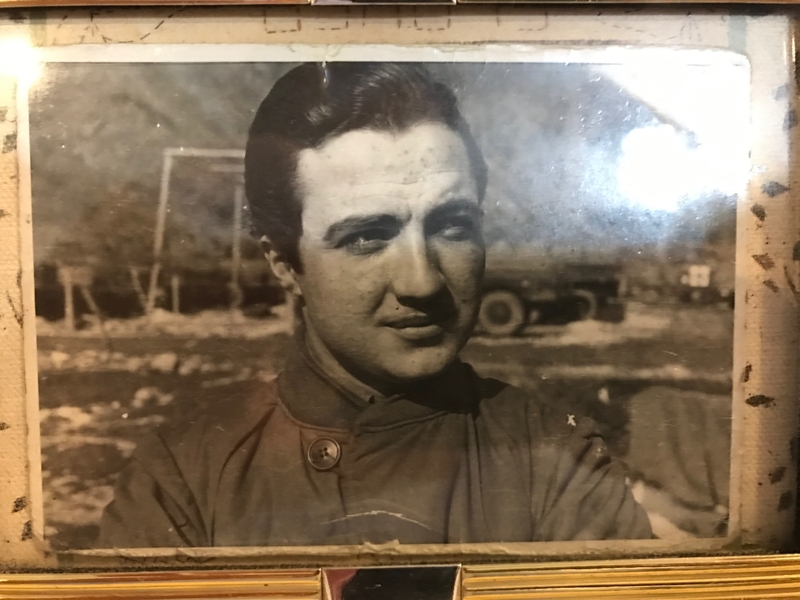 The Brigade, my paternal grandfather was in called The Thunder Brigade "Yildirim Tugayi" (also the name of my oldest uncle "Yildirim") leading the first assault with the Allied forces against North Koreans. The event took place, shortly after the Chinese involvement to Korean War in 1951. I have to pause for a second and explain another story regarding the event. My second uncle, as a kid, found one day a photo of death soldiers lying on top of each other. (like Mongols did to their enemies during the Khan's Era) Immediately after seeing the photo in my uncle hands, my grandfather (it must be 1960's at that time) slapped my uncle and took the photo form his hand. Years later, he learned and told us the story, much after my grandfather (2001) passed. The reason, why the Thunder Brigade became so violent, was the result of the Chinese offensive. Sadly, our family could not remember the real place and time of the event and my grandfather(as my uncle told) refused to told them, as a respect for his comrades, that suffered from PTSD years onwards. The Chinese attacked the stationed troops at a midnight raid in 1951 in North Korean grounds, killing most of the soldiers(they didn't take any prisoners) The unexpected attack gave the soldiers even more anger and morale to stay to avenge their comrades. Although the superiors (like my grandfather, who was also at their age but a member of the Academy and a lieutenant) tried to convince them to calm down. A few day later, the soldiers planned a well arranged ambush on the Chinese encampment at dawn. There has been a rumour around Turks, that the Chinese were afraid of trench warfare, due to religious reasons. The Turks, on the other hand, mastered this technique for the 10 year(1911 to 1922) warfare experience of their fathers and commanders at the lack of technology, that forced them to use this strategy, during those dire times. The result of this attack was a massacre for the Chinese rather than an ambush, were uncontrolled Turkish soldiers, simply dismembered and decapitated running Chinese soldiers. When the sun begin to rise, the troops piled up the horrified bodies of Chinese soldiers on the hill and begin shouting and chanting to the frontline. Seeing his men in this situation, my grandfather wept for the first time, he has arrived there. The military cameraman took a photo of the "victory" and my grandfather kept it as a sign of Terror of War. He resigned from the Military,after his service is done in 1969 as Lieutenant Commander and a War Hero. Until his death, as my father and uncles told me, my veteran grandfather never brag not even said any good thing, about the Korean War; and none of his comrades nor friends complained against his thoughts against war. 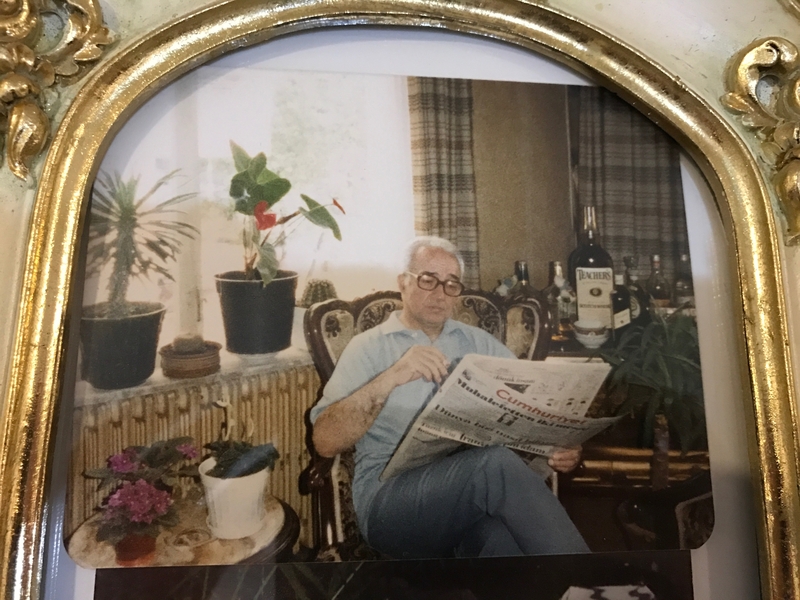 This story is dedicated to My Grandfather, all the veterans and martyr of the Korean War and "Göktürk" my grandfather's adopted son(who may still live in Korea, but was never found after the War) in Korea and all victims of the Korean War. Great story! He had a great impact in the Korean War. @SaphiensLex, thank you for sharing this insightful story with us. It is touching to learn about your grandfather's achievements and respectful characters. 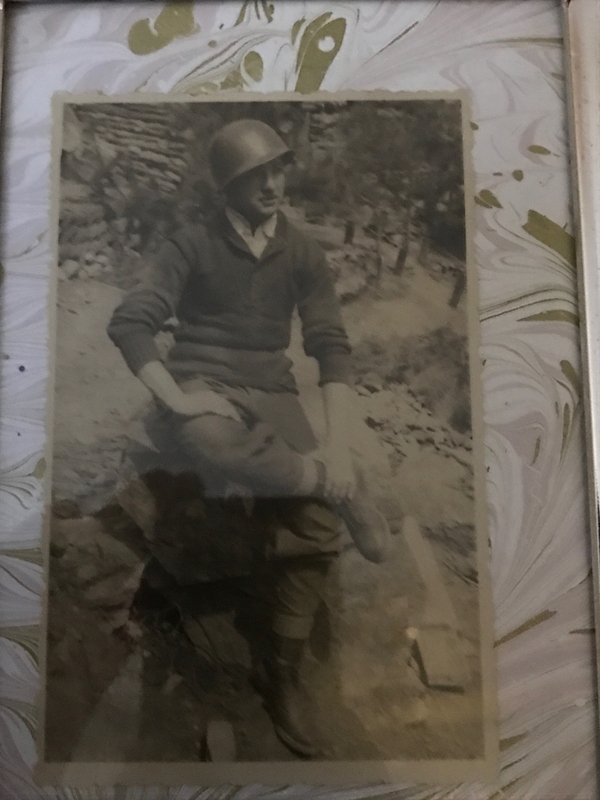 I have found my grandfather's wartime photos from our family archive. He was younger than me at that time,however the looks clearly give the stress and pain of war, no matter how strong one is. I'll bring the psychological aspects of war. The last photo is from late 1990's.He worked as a mechanical engineer and researched on filtering methods and environmental strategies in industry for more than.May his soul Rest in Peace. in another story perhaps.